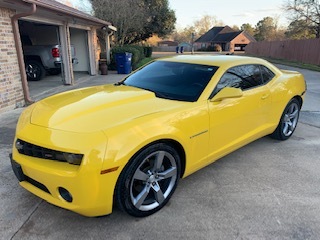 We just bought a 2011 RS that has been sitting in a garage for 3 years. There is an issue with the radio and center console. 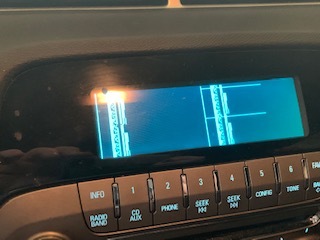 The radio does not work and the display has lines that come and go. This also causes the control cluster lights to flash on and off. Does the screen get power from the radio unit? Will replacing the radio be the first option? I apologize if this has been addressed in the past. Thanks in advance. Did this just happen or was it like this when you bought the car? It appears there could be a couple of issues. Either- the radio is actually toast, or the programming is hosed up somehow. I wouldn't just start throwing money and parts at the situation without knowing for sure what caused the problem. I mean, why was it parked for 3 years? Was this the reason? In that regard, I think it would be wise to have a dealer look at it and troubleshoot. It may be a little pricey to do, but it'd be worth it to me to know for sure what gremlin is causing the issues. You don't want to play with electrical gremlins.